A woman said she was left "shocked and embarrassed" after she was asked to change her hairstyle to secure a job. 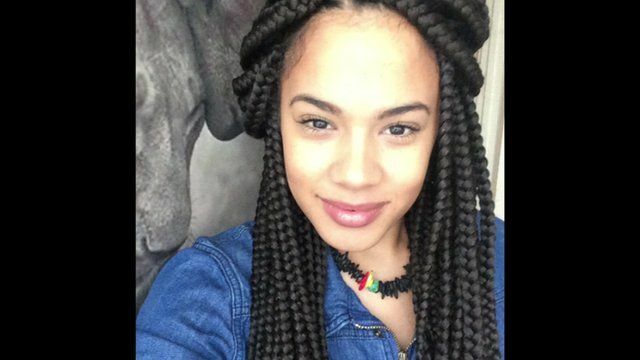 Simone Powderly, from South London, had braids in her hair when she went for an interview at a recruitment agency - but was told they were not suitable when selling "high end" products. BBC London's Tarah Welsh spoke to Ms Powderly, Amina Lawal from Amina Kadia hair, editor of Black Beauty and Hair Irene Shelley and employment lawyer Anna Birtwistle.